We are a full-service yard, so we pull the parts for you! Local delivery is available to repair shops. Our parts are also on Car-Part Pro, an online auto parts marketplace that caters to the collision repair industry. With Car-Part Pro, professional repairers and insurance appraisers can locate our parts and service information more easily, and place orders online. Car-Part Pro is free for body and mechanical repair shops. Visit CarPartPro.com to learn more or search for parts. We are right off I-75 and the GA-120 loop in Marietta – A hidden gem in Cobb County! Just a quick trip from Kennesaw, Acworth, Woodstock, Roswell, Sandy Springs and Smyrna. "Looking for a steel wheel that seemed nearly impossible to find. Walked in was promptly helped, walked out to the yard to inspect [it] with the part puller and 15 minutes later left with it for 1/3 the price of a new one. Very impressed." "I manage an automotive repair shop and was referred to Cumberland by one of my twenty five year plus vendors. 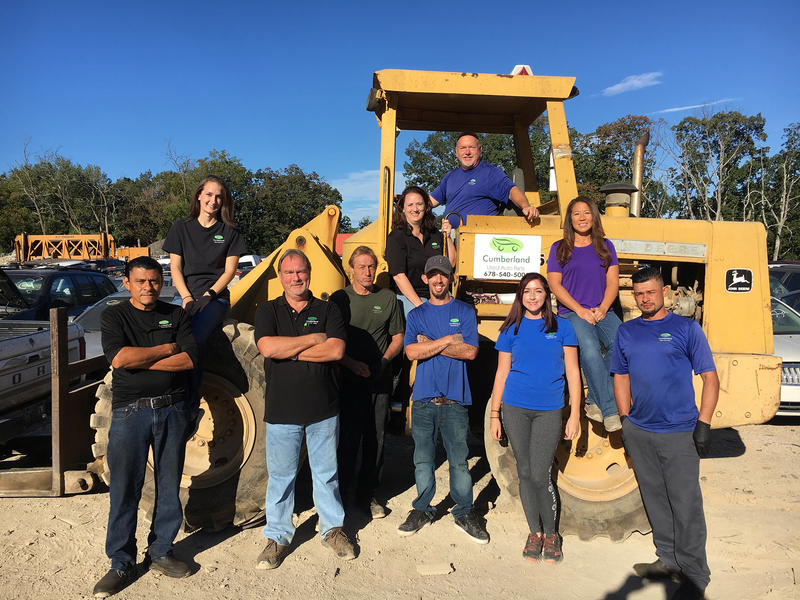 Since learning about Cumberland, and having such pleasant experiences dealing with them, I have made Cumberland my 'first call' when it comes to recycled auto parts." "I've done business with CUAP for years. I always get great deals on cars and parts with room for big profit margins. CUAP is highly recommended." We strive to be the most people-friendly place you can buy used auto parts. Share with others your experience with us! We are an all-American family-owned and operated business that has been in this location serving Cobb County, Georgia, for over 20 years. The business was strictly an auto recycling yard until 2014 when we entered the used auto parts business. We have over 75 years combined experience in the used automobile industry so you can trust our parts and our guidance. Our business is dedicated to the Lord. Every morning, we choose a different scripture verse to write on our board to inspire us and our customers. We see examples daily of how God is using our business to bring blessings to us, our employees, our customers and beyond. We do it all to His glory for His Kingdom. Honoring God and blessing others in His name is what motivates us to come to our yard every day and serve our customers with a smile. 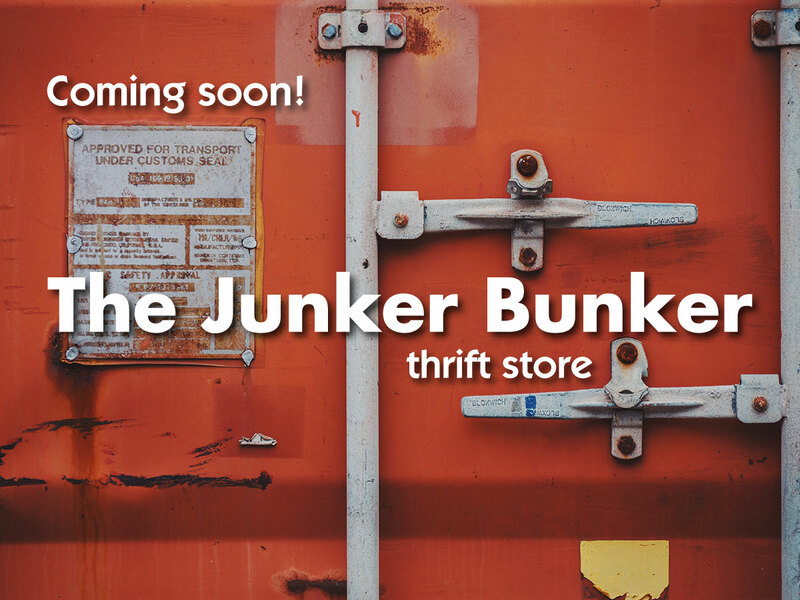 COMING SOON will be a way to further support ministry work with an on-site THRIFT STORE in a converted shipping container where all proceeds will go to missions work. We will stock the thrift store with all the things we find in the cars we buy: clothes of every size, style, color, and shape—all washed and ready to wear—hats, gloves, CDs, books, toys, electronics, and so many various other treasures. Come see us soon!